Packages on store shelves, posters on building walls, pages of a websiteall contain information that needs to be communicated. And at the heart of that communication is type: visually interesting, interactive, expressive and captivating. Each letter must come alive; therefore, each letter must be carefully crafted or chosen. A solid foundation in typography, as well as an understanding of its nuances, will help you optimize your visual communicationin whatever form it takes. By breaking down the study of type into a systematic progression of relationshipsletter, word, sentence, paragraph, page and screenaward-winning graphic designer and professor of communication design Denise Bosler provides a unique and illuminating perspective on typography for both print and digital media and for designers of all skill levels. 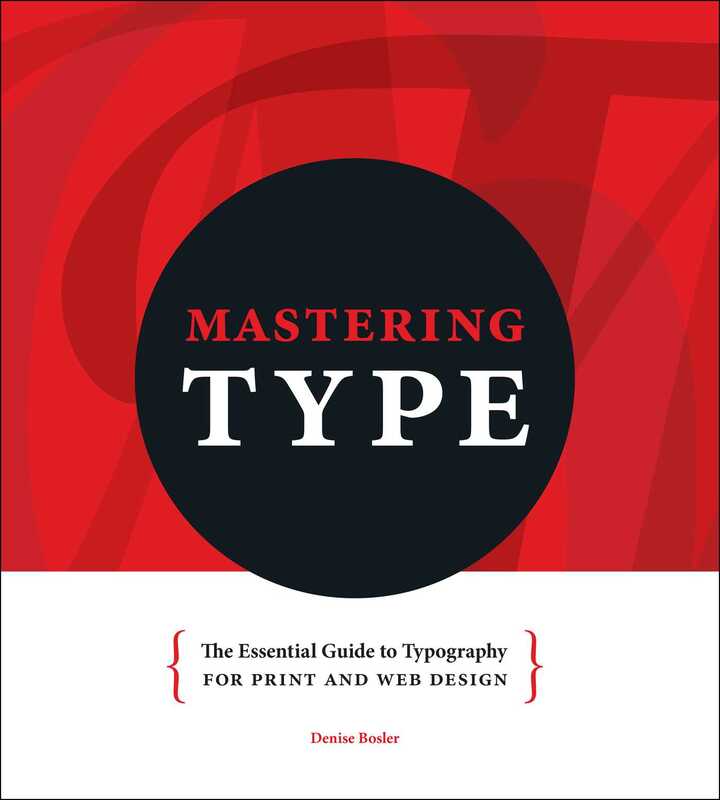 Through instruction, interviews and real-world inspiration, Mastering Type explores the power of each typographic element--both as it stands alone and as it works with other elements--to create successful design, to strengthen your skill set and to inspire your next project.